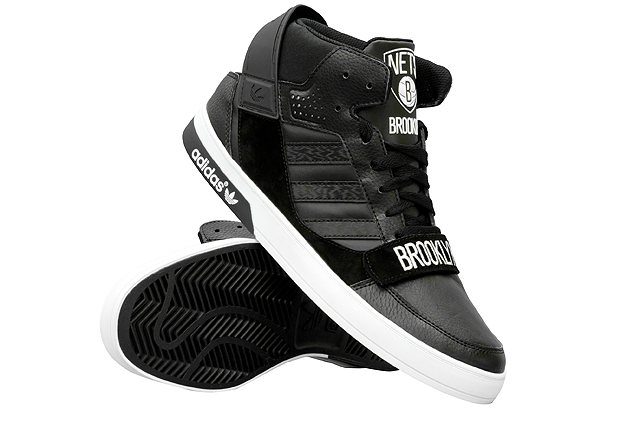 The Adidas Originals collection Brooklyn Nets presents the most famous models of sneakers of the brand, creating a perfect total look-over. 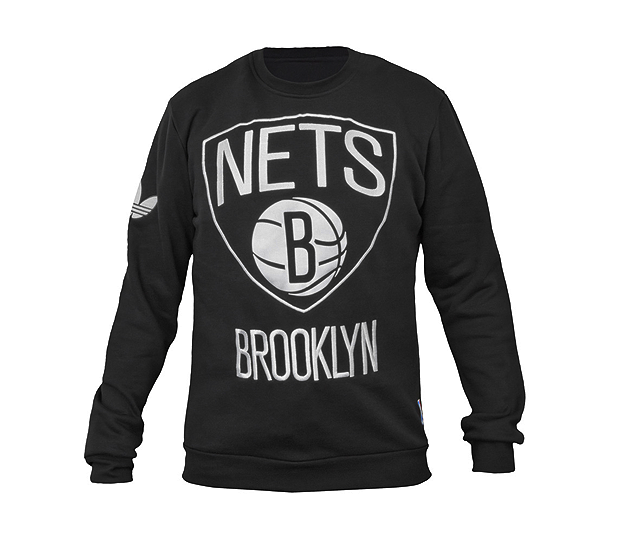 The renowned sportwear brand Adidas celebrates Holidays with Foot Locker for the launch of the exclusive collection of Brooklyn Nets. 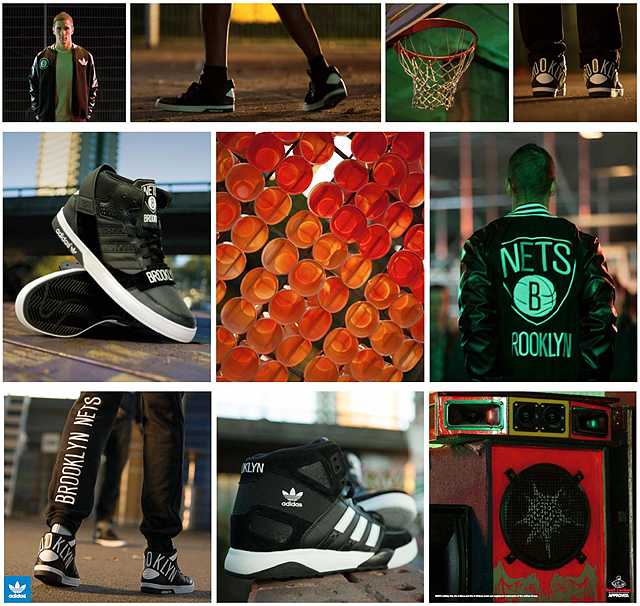 In the commercial, body-poppers, cheerleaders, artists, basketball players, party animals, groovers, twerkers, ravers, stripers, pranksters, breakdancers and DJs get together to celebrate. 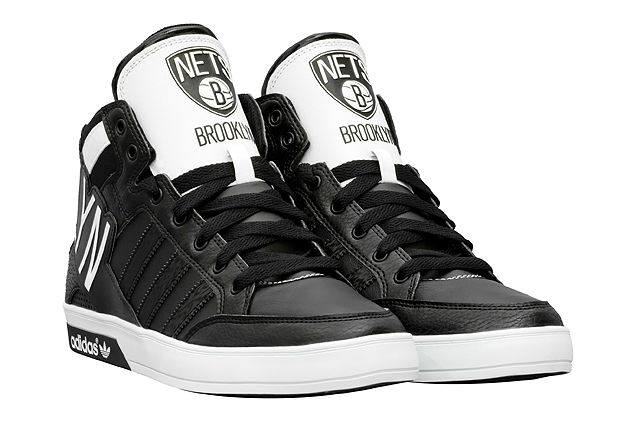 The champion of Chelsea Fernando Torres participates in NBA style showing his skills to the basket. 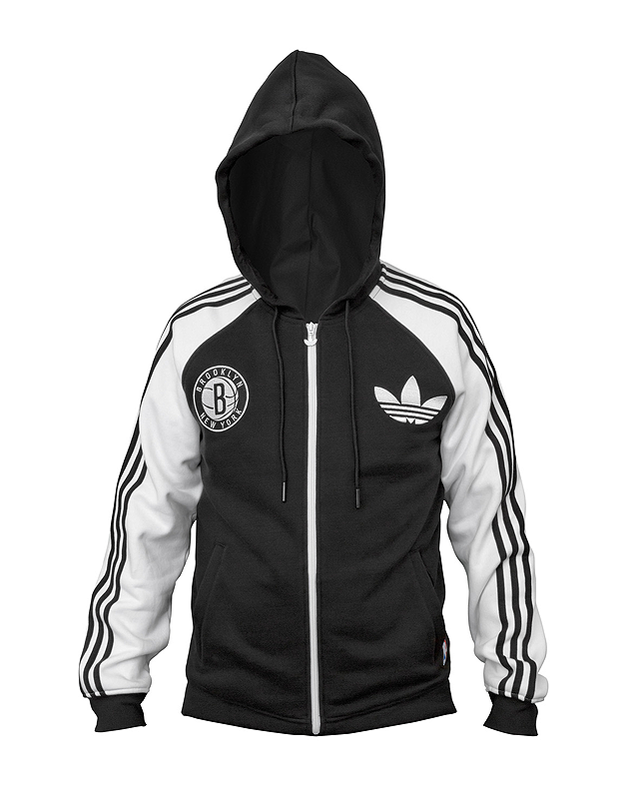 The Brooklyn Nets Adidas Originals collection raises the standards of style presenting models of sneakers most well-known of the brand (Hard Court, Big Logo Hard Court and Strongside), a wool jacket, fleece pants, a sweatshirt and a round neck with hood, creating a total look perfect out of range. 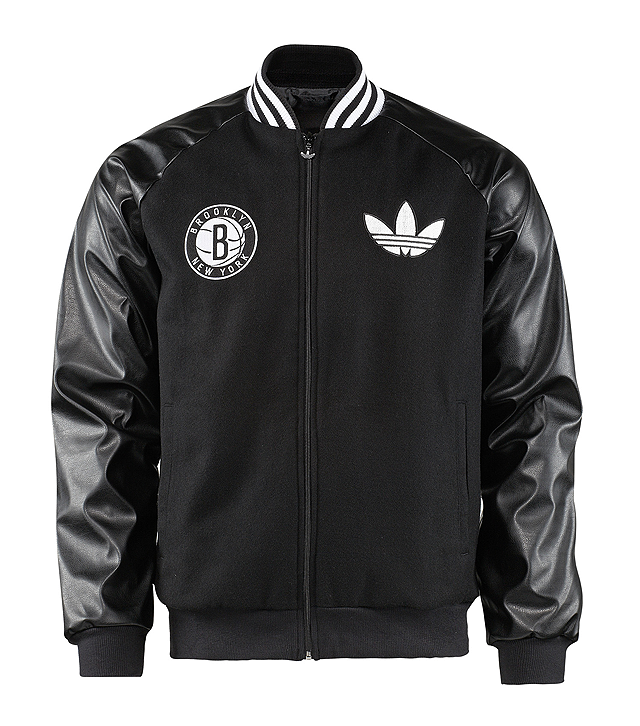 Each piece in the collection is available in the typical black and white coloring of the Nets, with the team logo and the stamp of the initials NBA, as well as the iconic Adidas trefoil.